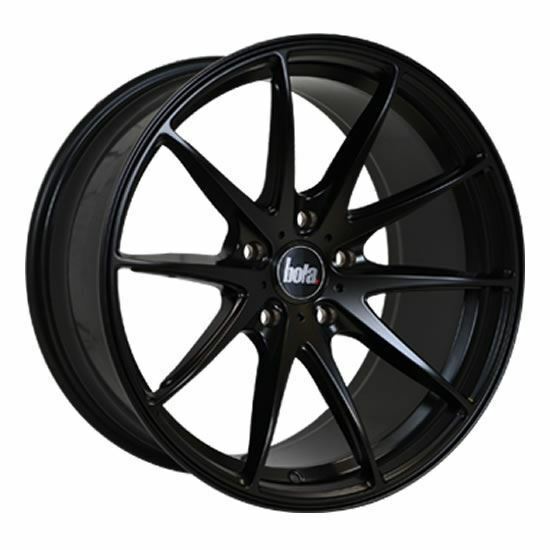 Stylish Bola B9 alloy wheels from autoalloys.com supplier of alloy wheels and tyres. Order online from a range of the best alloy wheels for cars & vans in all sizes 16", 17", 18" and 19" including larger 4x4 alloy wheels. Need ideas? Check out our customer gallery. 18" Bola B9 Matt Black Alloy Wheels. The Bola B9 is a modern twist on a timeless spyder design. Part of the Bola CCR-series (convex concave series) wheel convex first before dropping towards the center of the wheel creating a huge concave.